How To Choose Your Signature Scent? Once you discover your signature scent, two things will happen. The first is that each time you wear it, you’ll feel more confident and more beautiful. Second, other people will notice that you smell fabulous. But how do you decide which perfume is the right one? Odors elicit emotion, so that’s how to begin searching for the best women’s perfume. What scents inspire you? 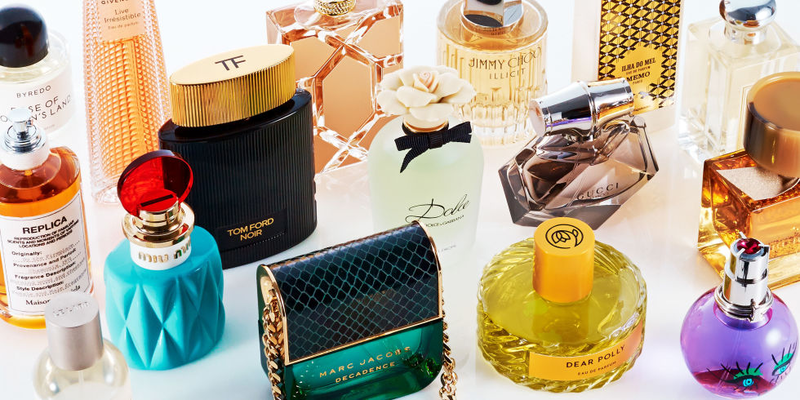 Which fragrances cheer you? Do you love the floral aroma of roses, gardenias, and lilacs? Or do you feel drawn to freshly mown grass and the woody essence of a peaceful forest? Perhaps you love cheerful sweet orange and tropical fruits. Or maybe it’s sultry and spicy that moves you. But don’t forget the fresh clean smell of sun-dried clothes. Once you’ve considered the odors that evoke positive emotions in you, it’s time to go shopping. Take a whiff of everything that fits into your favorite scent group. There are floral, fruity, woody, fresh, and Oriental fragrances to experience. According to a study in the US, there are more than 3 million cases of nail fungus every year that indicates a higher probability of getting this issue. So why not find out how to work with nail polish on nails having the fungus symptoms on them. Many people share their tips on using nail polish for nail fungus and they also say that if you are using an ordinary nail polish, you will surely spread the problem throughout the nails on your feet as well as on hand nails as well. So the question is if that is so, what are the best ways to stop spreading the nail fungus and how can we use nail polish to avoid this kind of problem. Today there are specialized nail polishes that not only are made to match your fashion needs but they are also infused to cure nail fungus and related symptoms on nails. Such nail polishes help in stopping the issue and curing the nails affected by the fungal infection. Now there are certain things that are needed to use the nail polish for curing nail fungus and get the best results. Here are the important steps you need to follow.